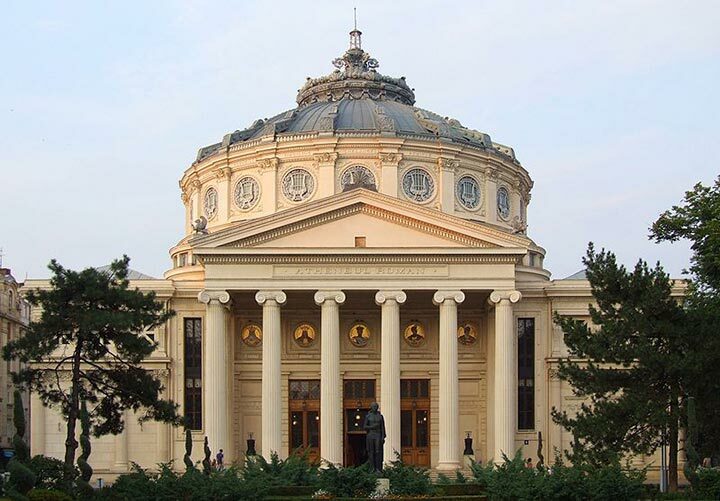 Bucharest-based Sano Touring (www.sanotouring.eu) offers a number of tours and packages that will work for many wheelchair-users and slow walkers. Offerings include accessible tours of Bucharest, Transylvania, and spa getaways. That said, the agency is quick to note that tourism services in Romania are not fully accessible at this point in time; and although they support access and inclusion, there are still some limits for full-time wheelchair-users due to the existing infrastructure. For that reason San Touring suggests that their current tours may be more suitable for seniors; however they will do their best to accommodate people with higher access needs too. Their packages include transportation in accessible vehicles, adapted tours of select attractions, and accommodations at “cozy” hotels. It’s hoped that this company will create a greater awareness of access needs in the tourism sector, which will hopefully open up accessible tourism and improve the facilities in Romania.